MANILA -- The Department of Energy (DOE) reported on Tuesday that electricity in 93.43 percent of households affected by Typhoon "Ompong" (Mangkhut) in mid-September have been restored. Connections have been restored to 2,208,225 out of 2,363,504 affected households, the DOE reported. Twelve electric cooperatives are still for rehabilitation, while four regions (Regions I, III, III, and Cordillera) remain under the state of calamity. "Ompong" made a landfall in Cagayan in the morning of Sept. 15 and left the Philippine Area of Responsibility (PAR) in the evening. Price freeze on liquified petroleum gas and kerosene are still on in Ilocos Norte, Ilocos Sur, La Union, Pangasinan, Batanes, Cagayan, Nueva Vizcaya, Isabela, Quirino, Aurora, Bataan, Bulacan, Nueva Ecija, Pampanga, Tarlac, Zambales, Abara, Apayao, Benguet, Mountain Province, Kalinga, and Ifugao. Nineteen out of 21 affected liquid fuel retail outlets are now operational, the agency added. 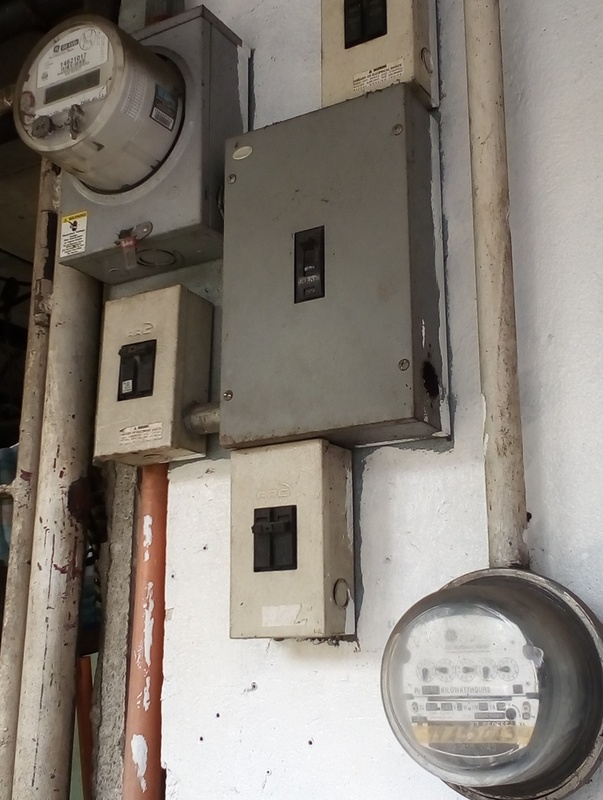 In a previous interview with the Philippine News Agency (PNA), DOE spokesperson Felix William Fuentebella noted that access is the major impediment to power restoration. He explained that the DOE could not identify the timeline for power restoration in some areas, since the affected areas have different situations and varying terrain. “Some areas are flat land, while the others are in the mountains," he said. Fuentebella earlier admitted that there were areas, where the DOE was able to hit its targets fast, and there are also those where it didn't hit the timeline.